Optimised for the practice pitch or the gym, improve your performance when honing your skills and maxismising on your strength with the Canterbury Vapodri Woven Gym Training Shorts in Navy. 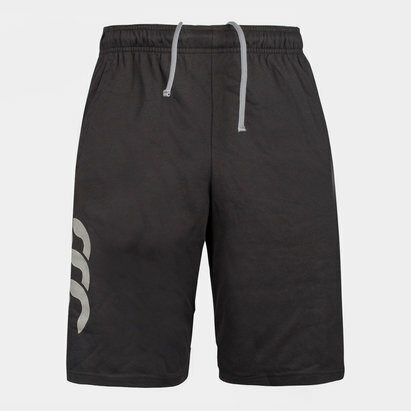 These men's training shorts from rugby clothing and equipment specialists Canterbury, features an elasticated waist with an adjustable drawstring for a secure and comfortable fit. A zipped pocket at the back is also handy for safely and securely storing your essentials. Inside the shorts is an interior lining which provides comfort and support. 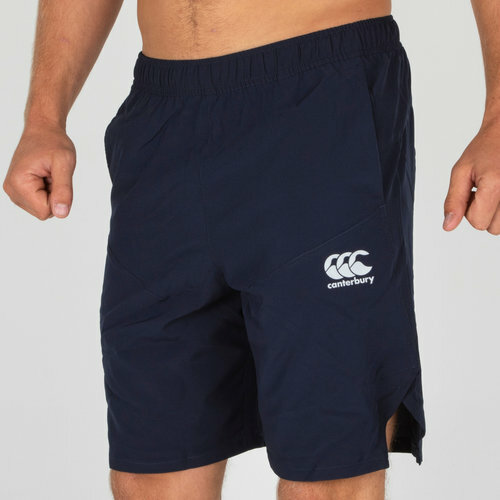 Light, comfy and sure to keep you cool and dry when the action heats up, never turn up to rugby practice or a gym session without these Canterbury Woven Training Shorts.